Bourne Sport were commissioned by Sevenoaks School to remodel the playing fields at the school's Dukes Meadow estate. The project, split into 2 phases, involved extensive earthworks and levelling to the pitches DM4, DM5 & DM6. 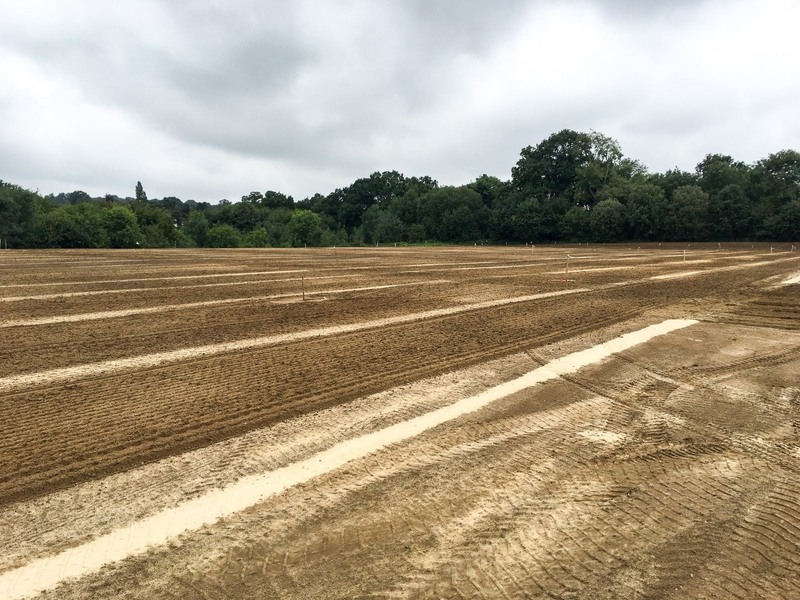 With the aid of laser guided earthmoving equipment we were able to strip the topsoil, move, level the subsoil, replace and trim the top soil in a short time period. 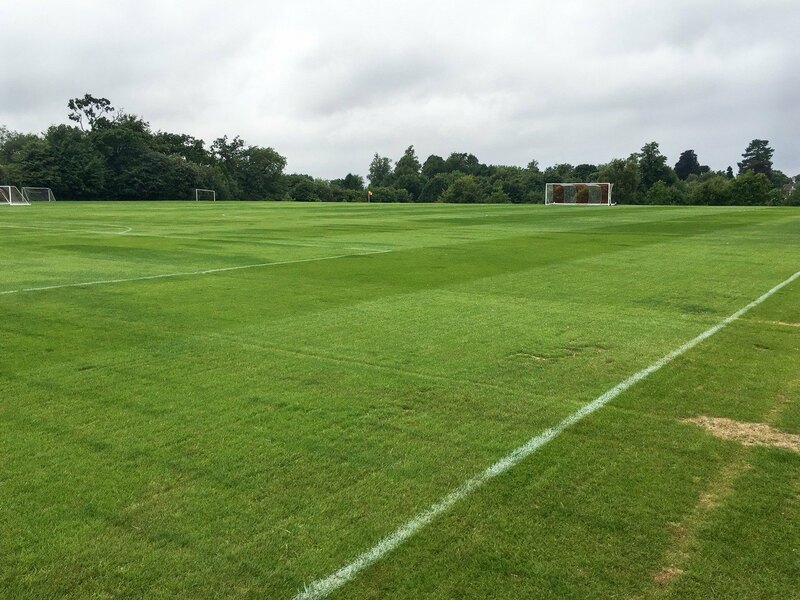 The scheme for the natural turf pitches also included the amelioration of the soil with a medium washed sand, the installation of a primary drainage system, seed bed preparation and seeding. Early stage establishment maintenance was provided to ensure a healthy sward was achieved. Once the grass had established, we returned to install a secondary drainage scheme, using our Blec Vibrasand sandmaster.